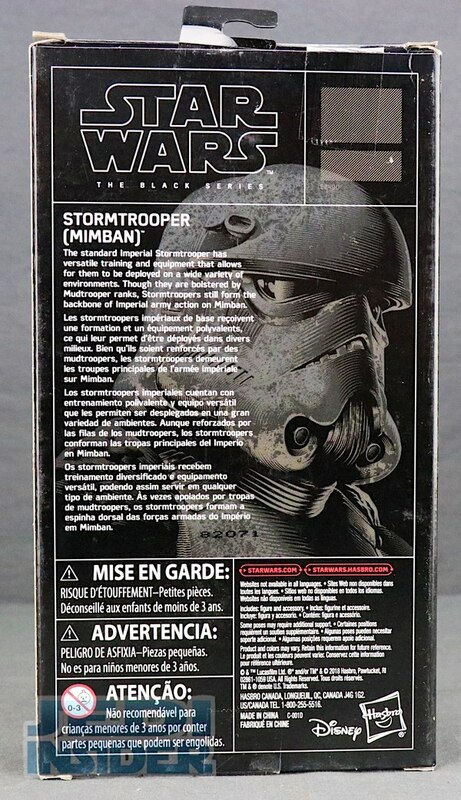 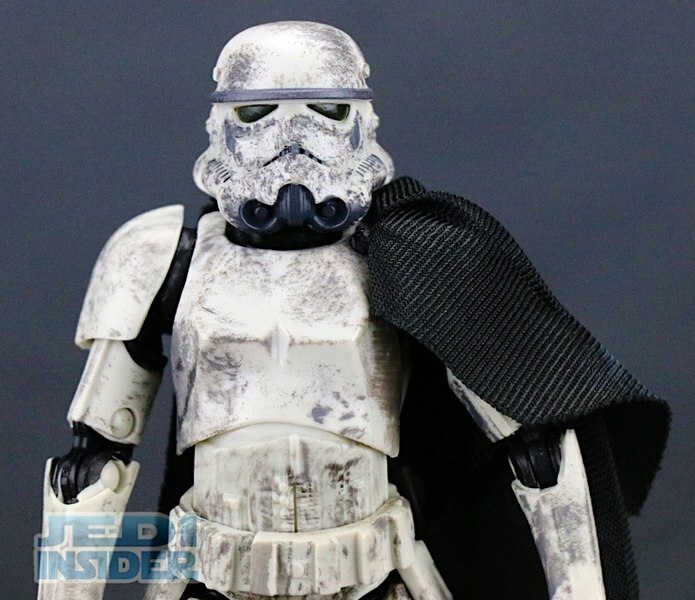 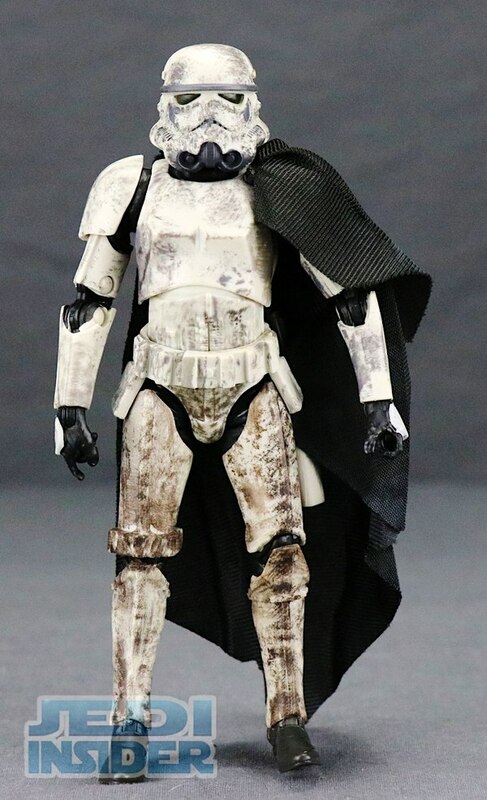 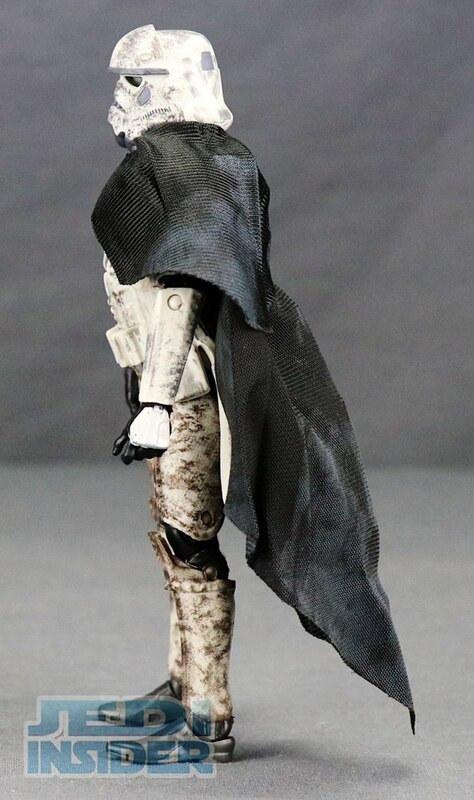 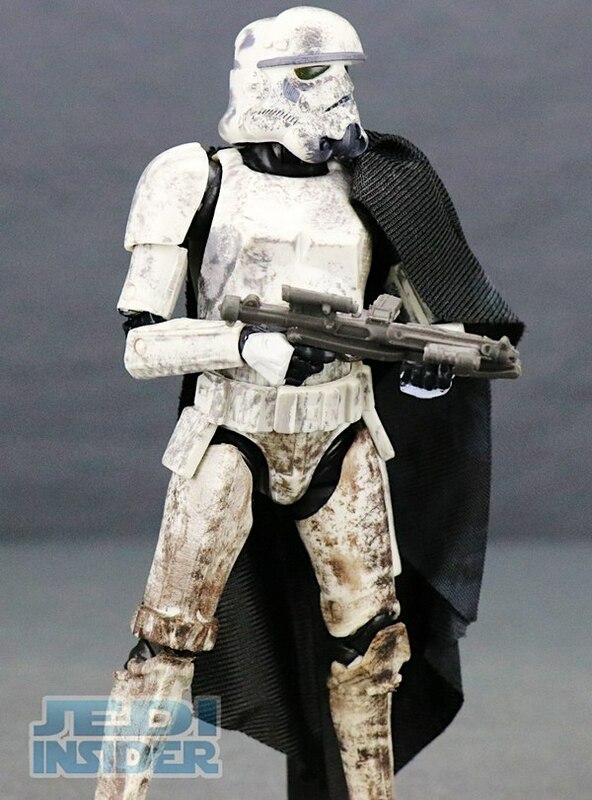 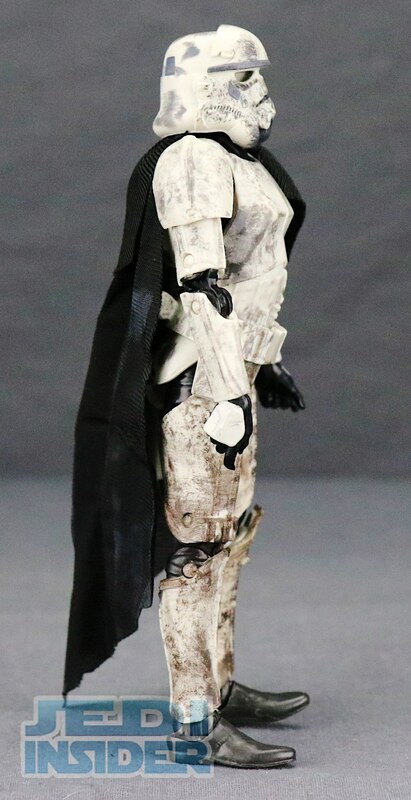 The Mimban Stormtrooper which, lets be honest is basically just a dirty stormtrooper with a cape was another character that had very limited screen time in the Solo: A Star Wars story that has been made into a 6" Black Series figure from Hasbro. 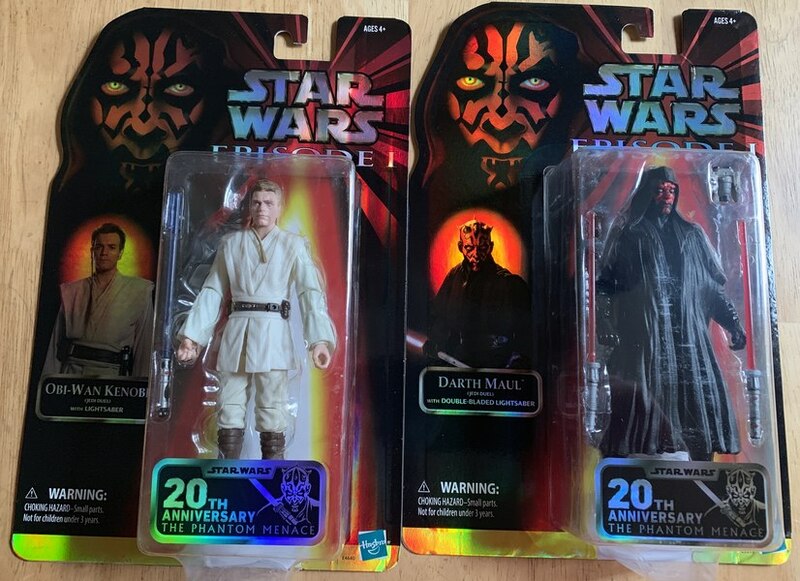 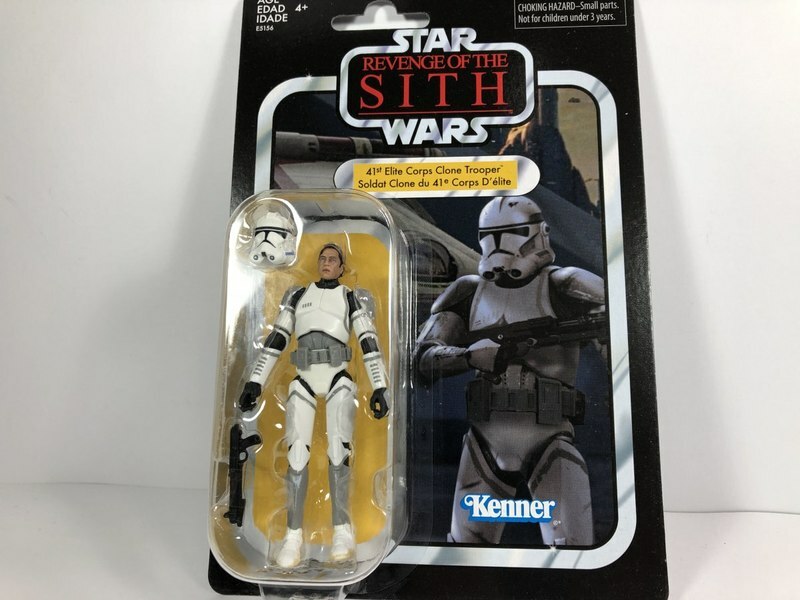 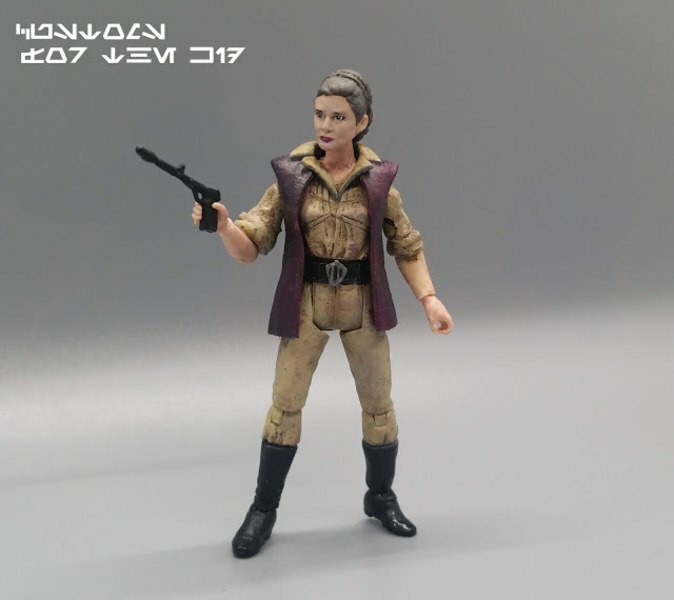 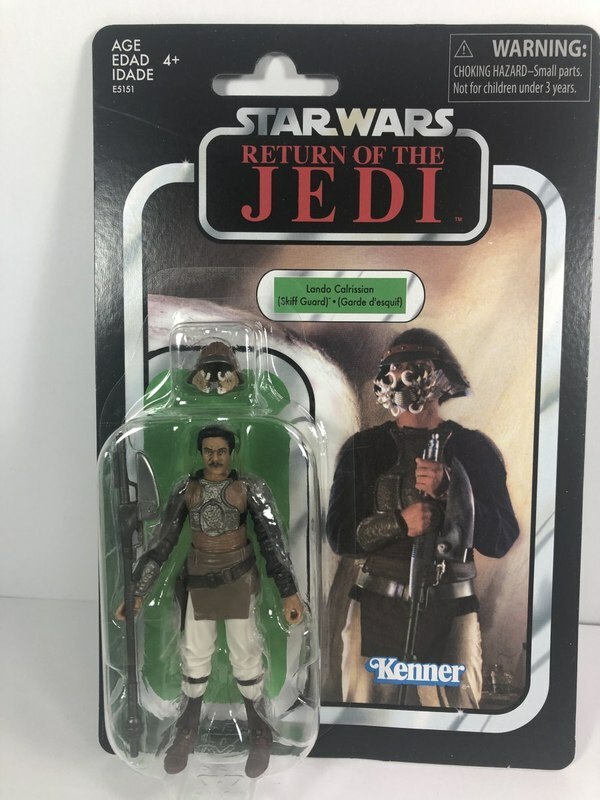 The figure is a Walmart exclusive so the packaging is a little different from general release figures in the line with it's beige color boarder on the side as opposed to red and their is no numbering on it. 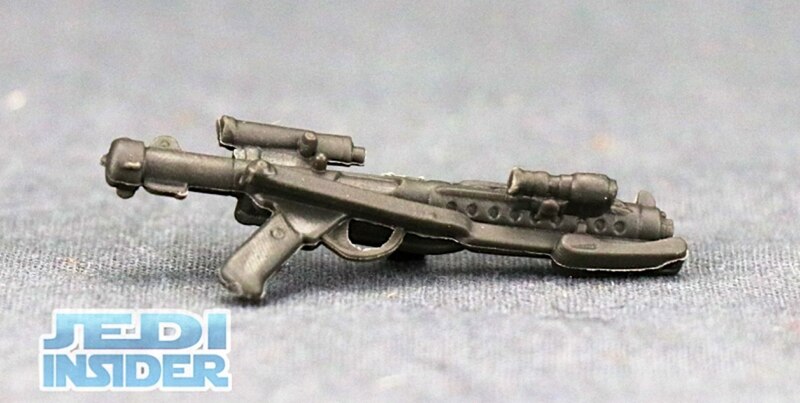 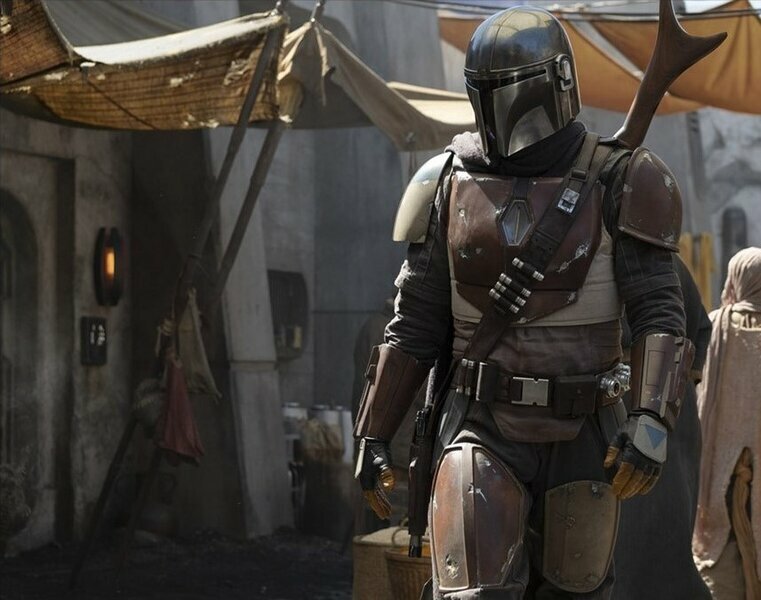 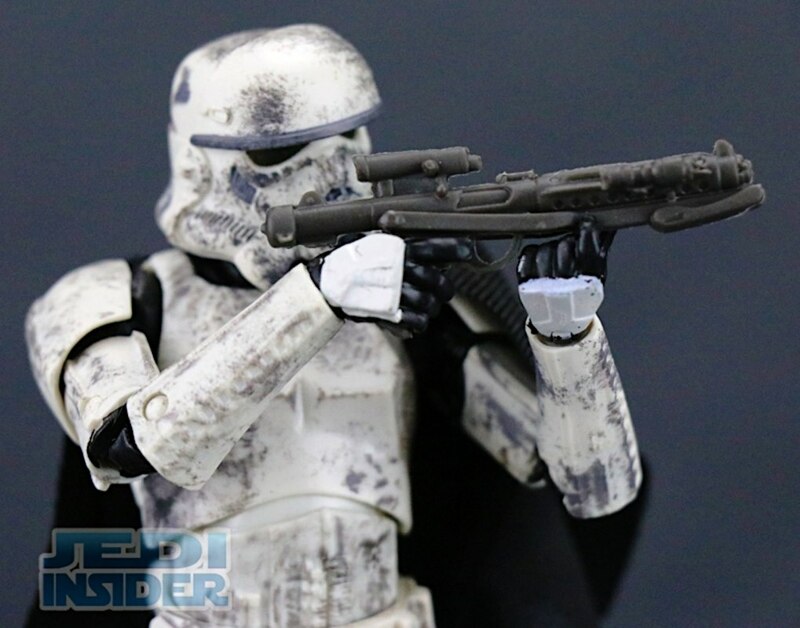 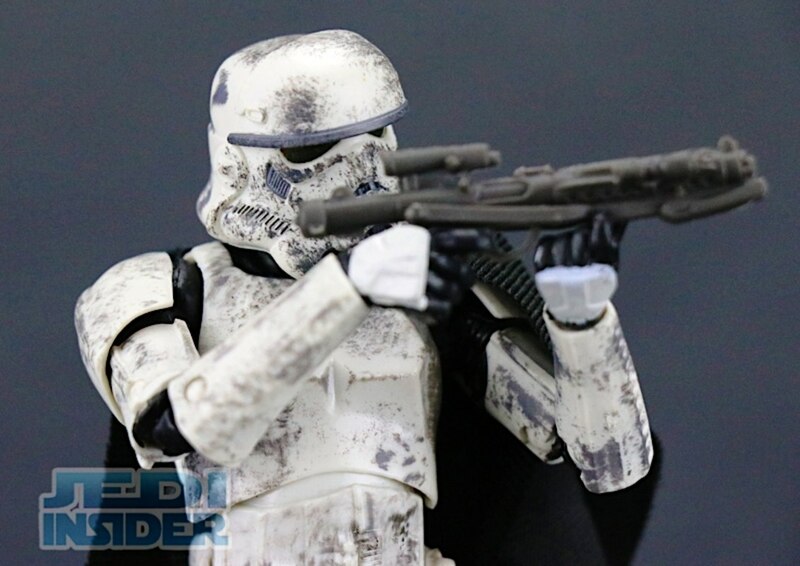 The figure comes with a standard issue Imperial blaster for an accessory that is a little tight when you try and put it in the working gun holster. 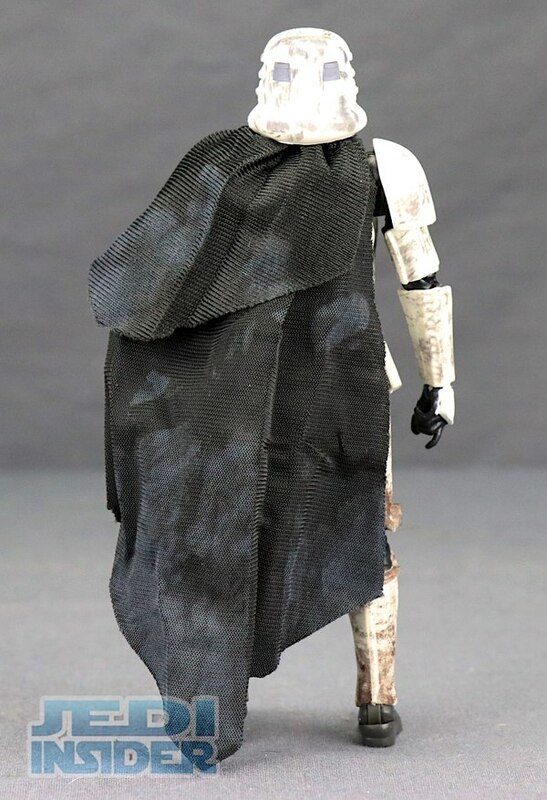 The figure also comes with a black soft-goods cape that has some dirt on the outer side of it, but compared to the rest of the figure seems a bit to clean looking. 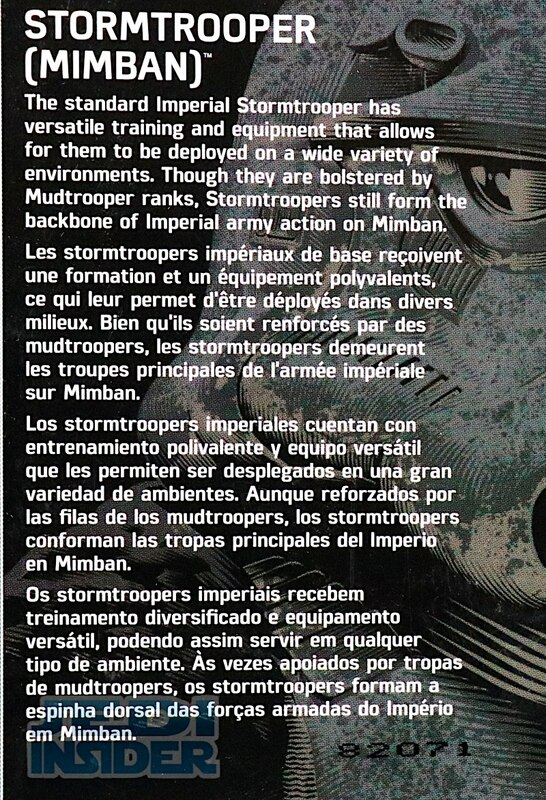 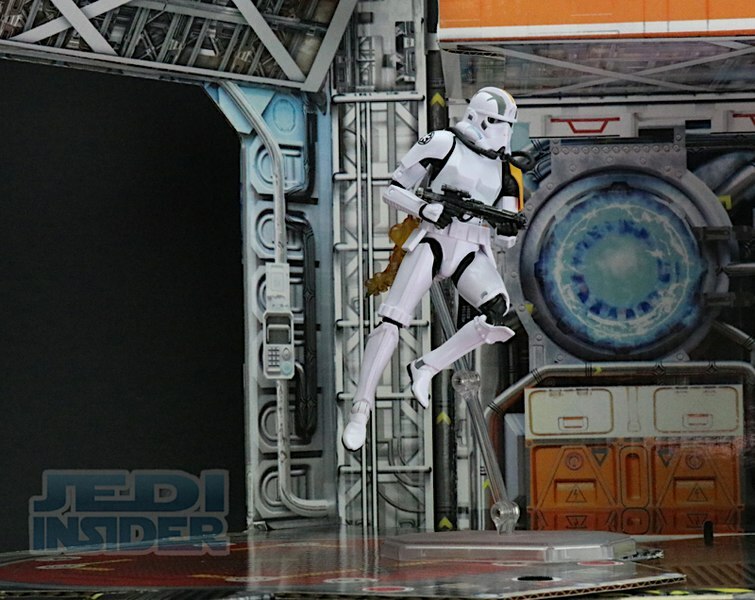 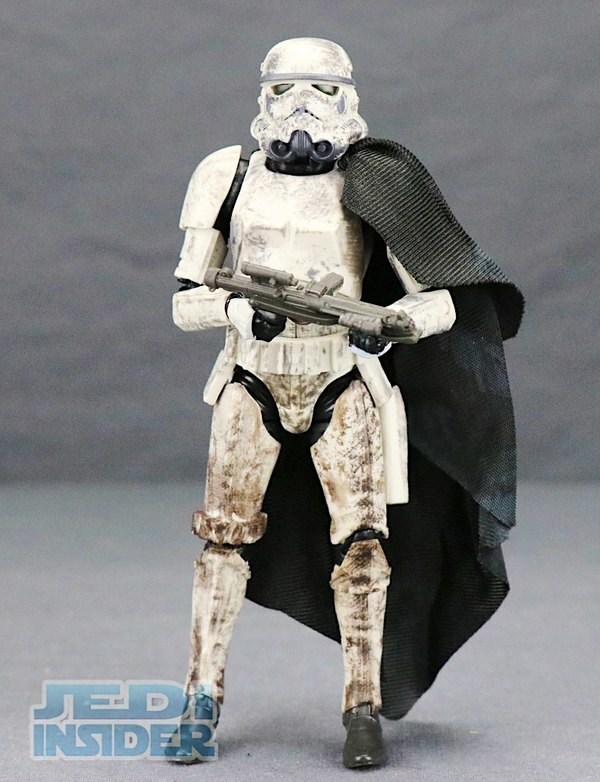 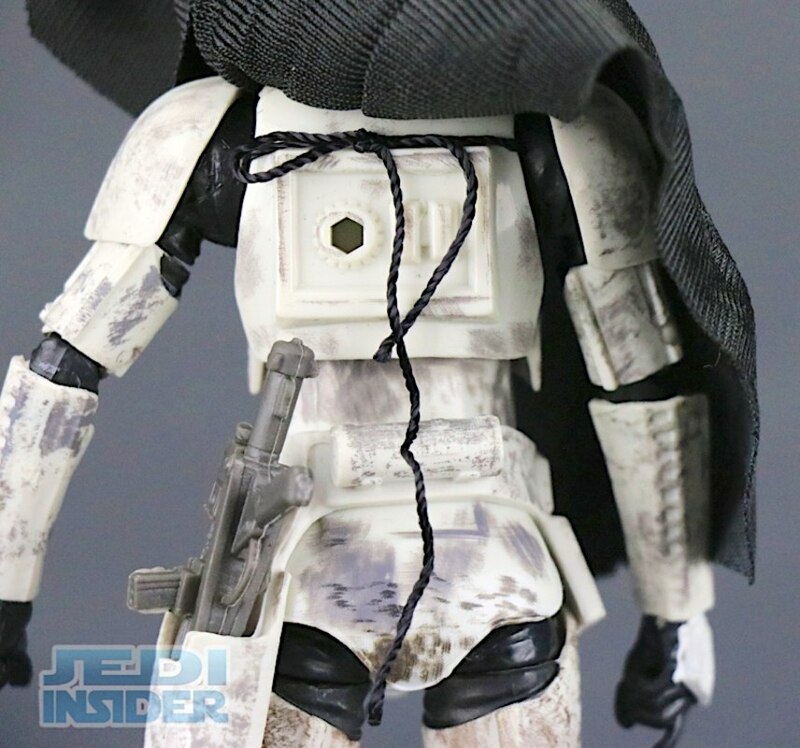 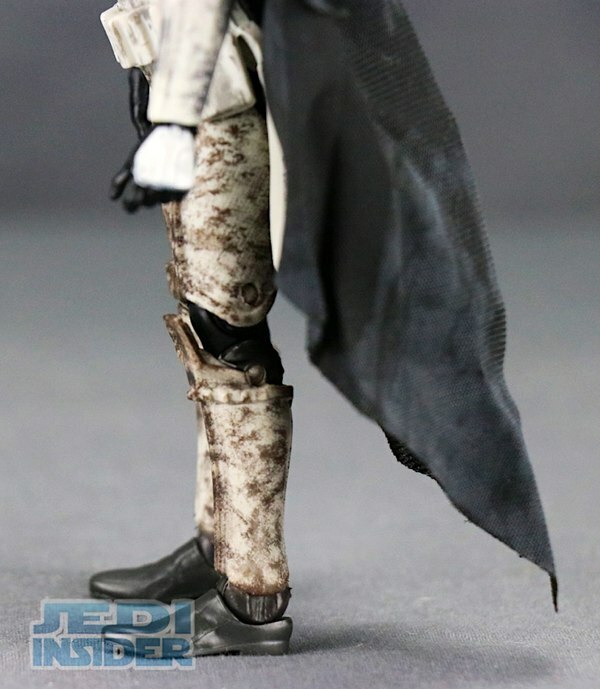 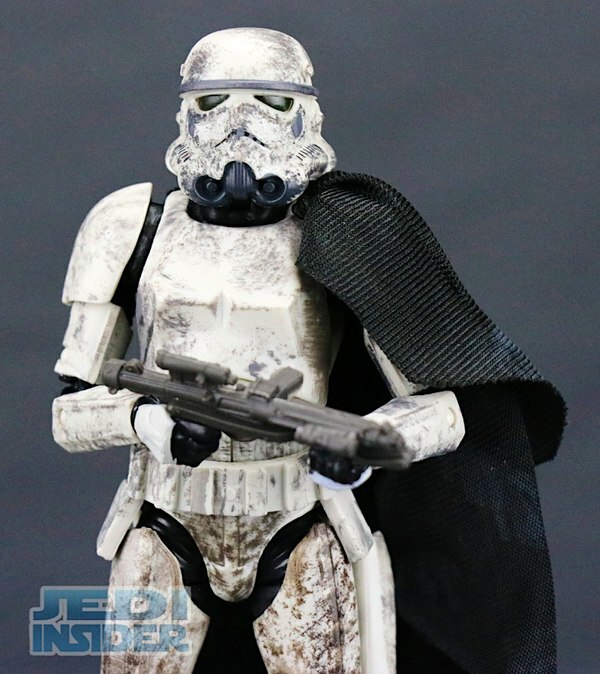 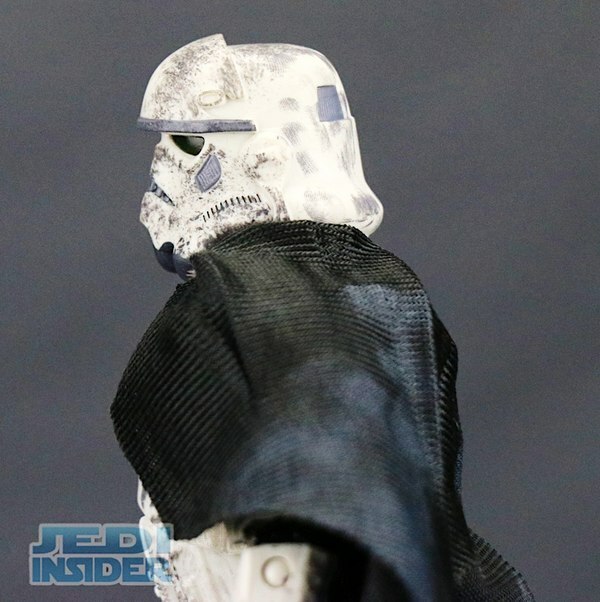 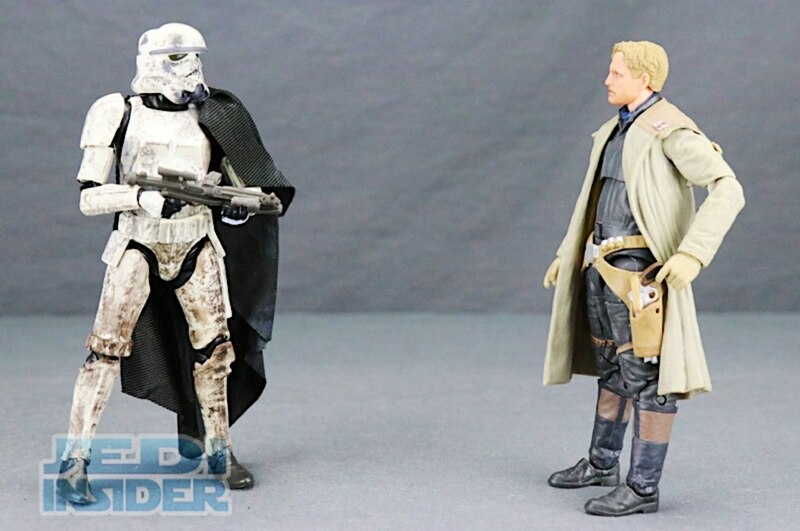 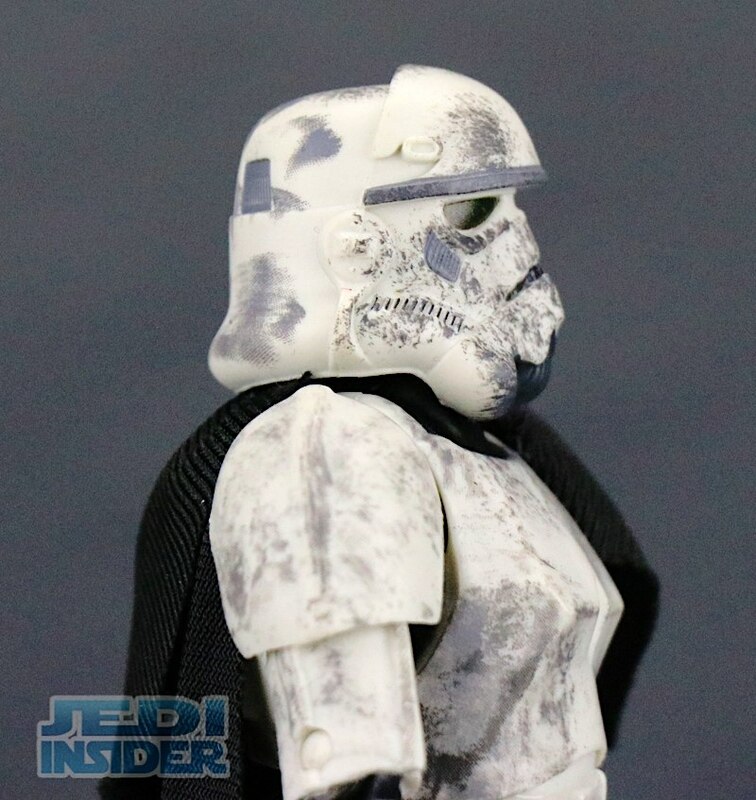 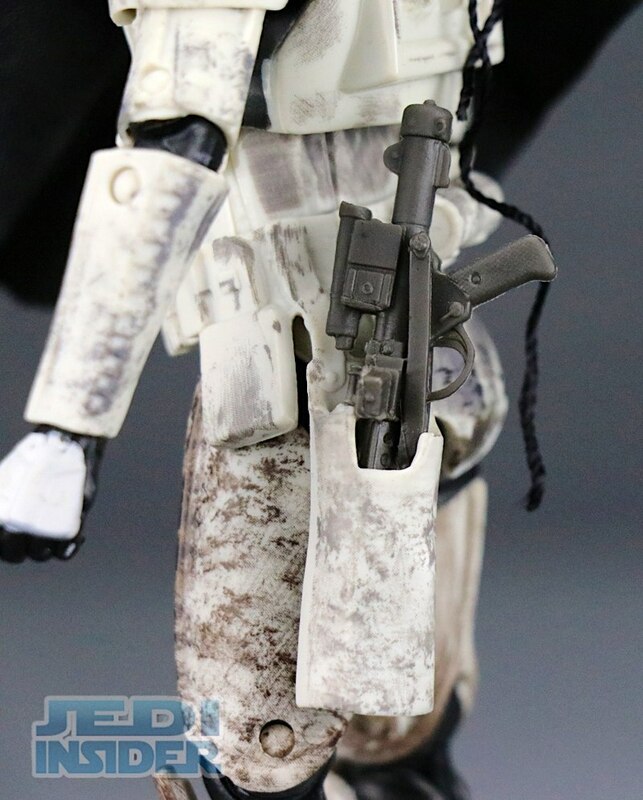 For the figure itself, as I mentioned before this is just a regular looking storm trooper with a lot of dirt on it. 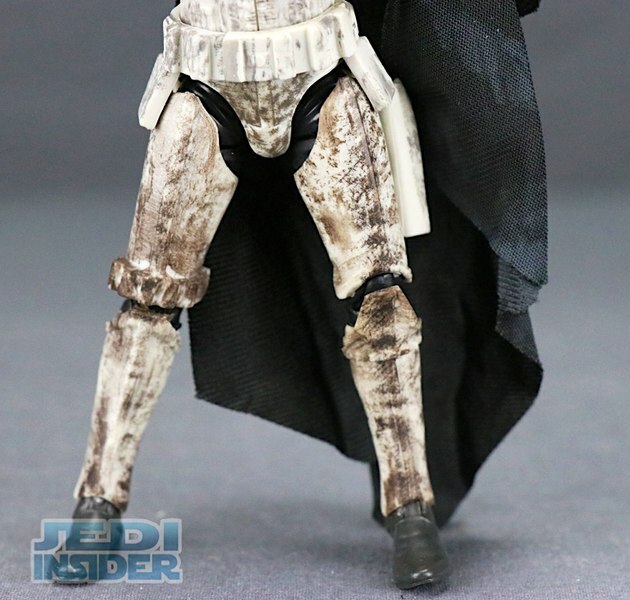 The figure gets dirtier as you move down it with super muddy looking legs. 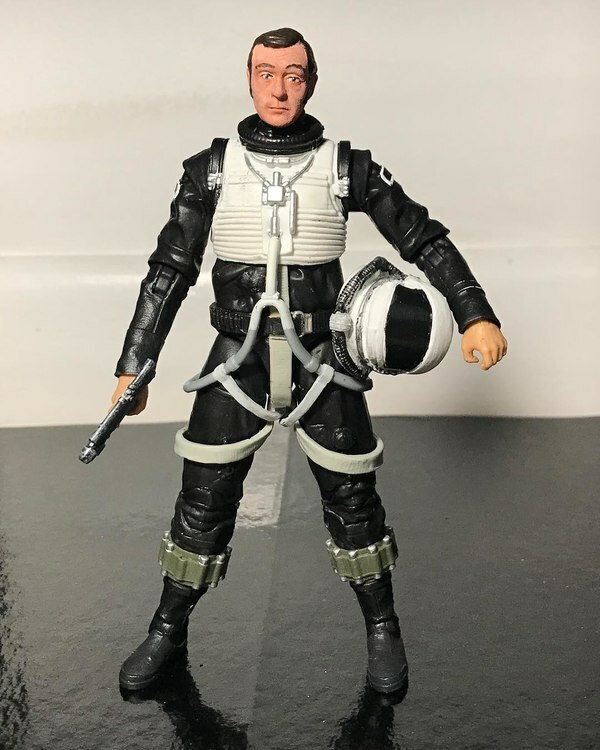 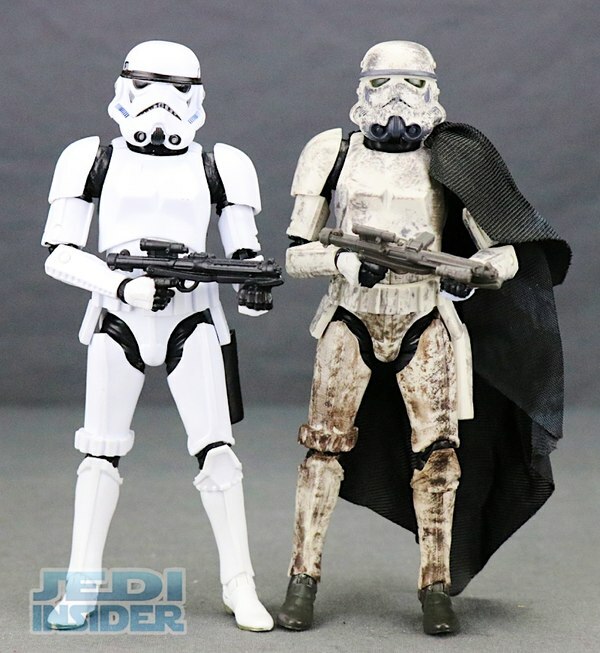 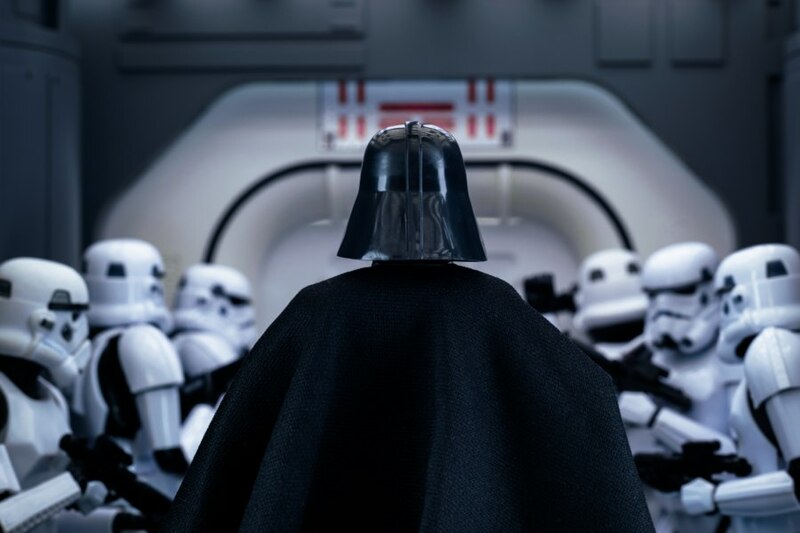 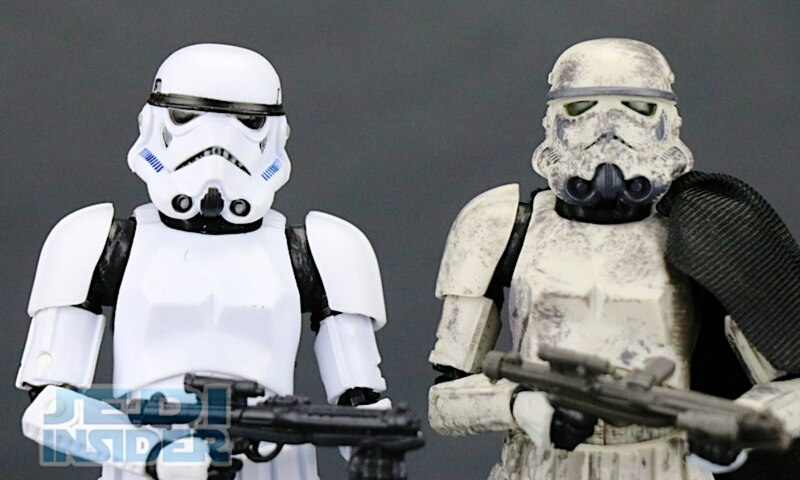 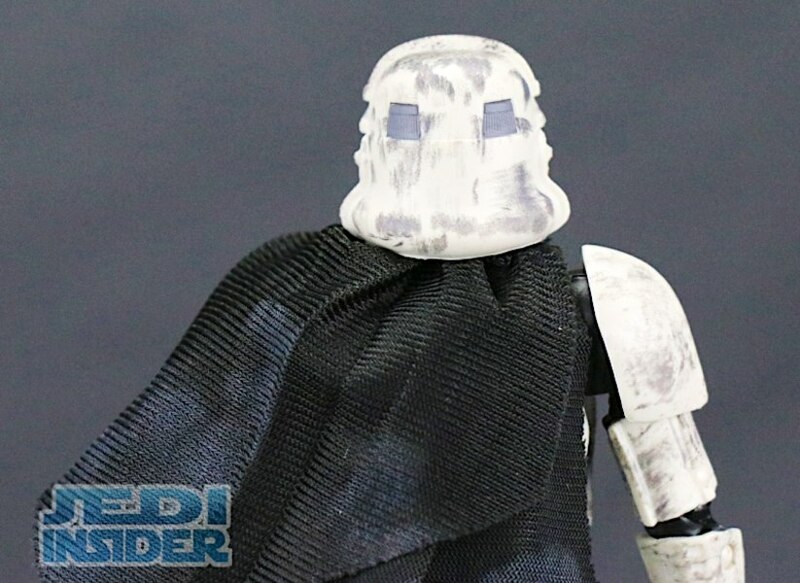 The helmet on the figure is a little different looking that the regular Black Series Stormtroopers with minor differences like the black line over the nose looking smaller. 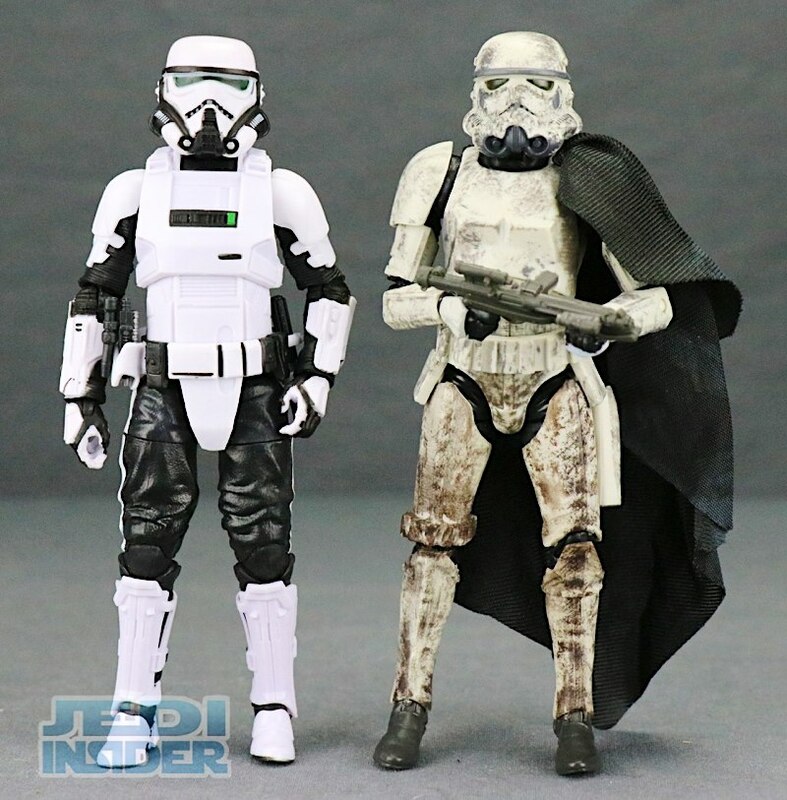 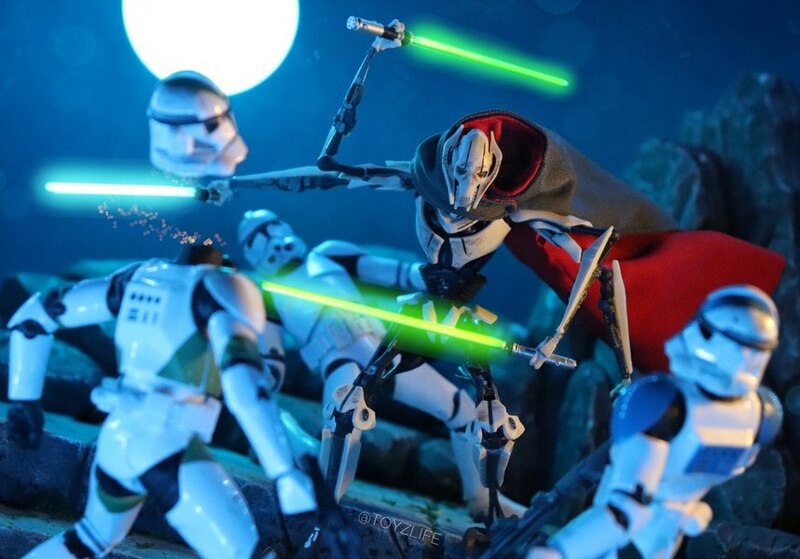 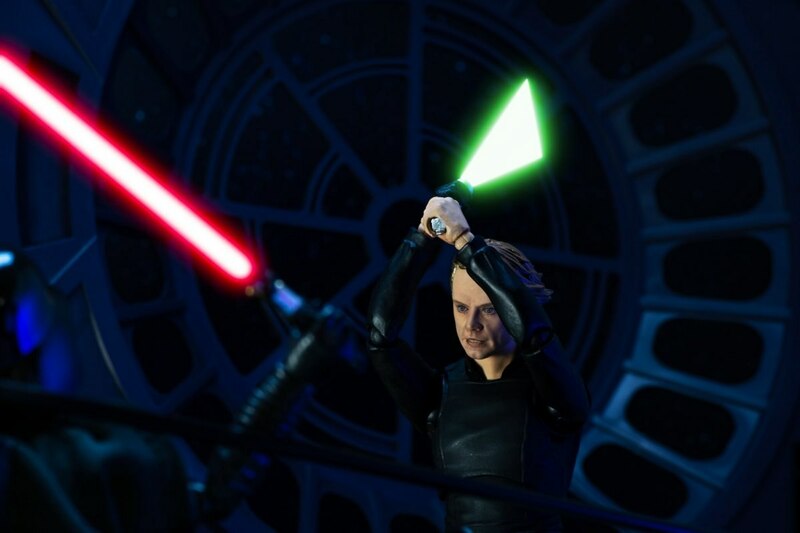 Articulation is very much on par with previous Stormtrooper figures as is the scale. 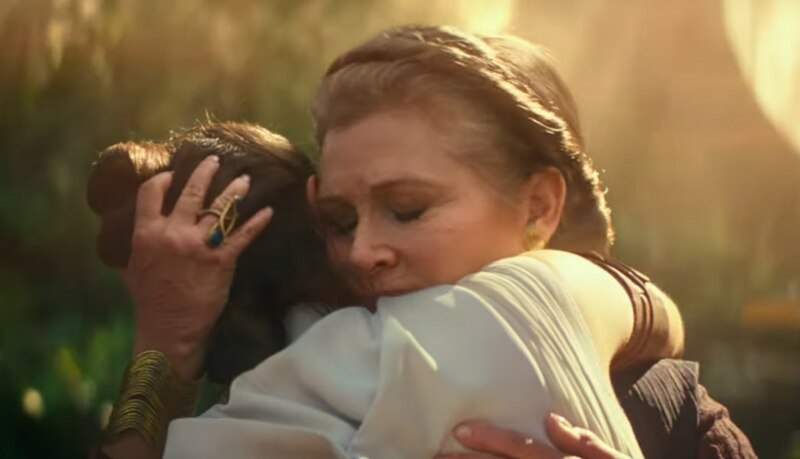 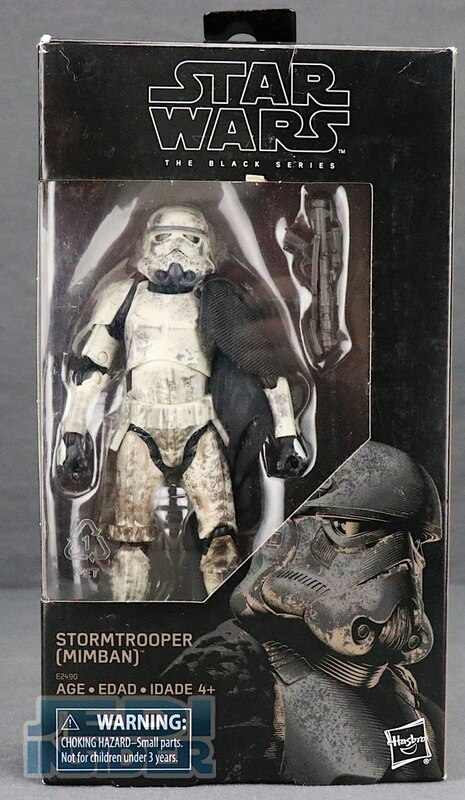 At the end-of-the-day if you like collecting Stormtrooper figures then this is one to get. 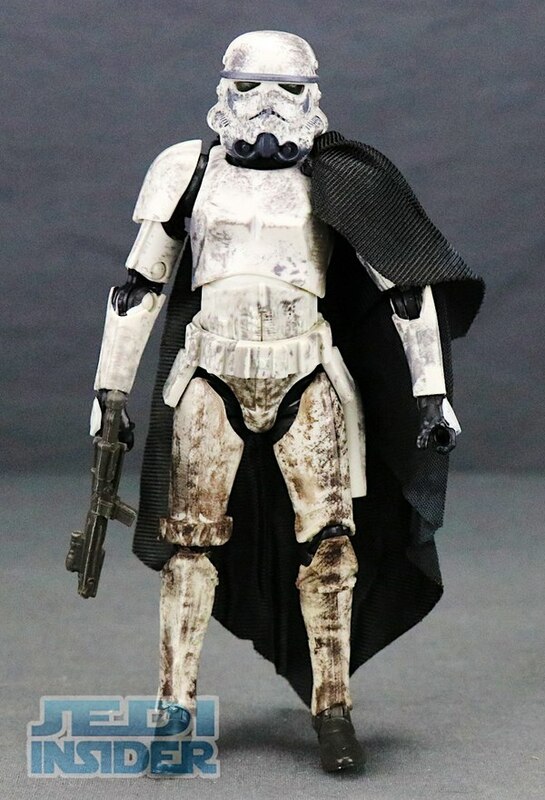 The extreme mud on it makes it unique enough that its worth getting even if you have plenty of previous Stormtrooper figures. 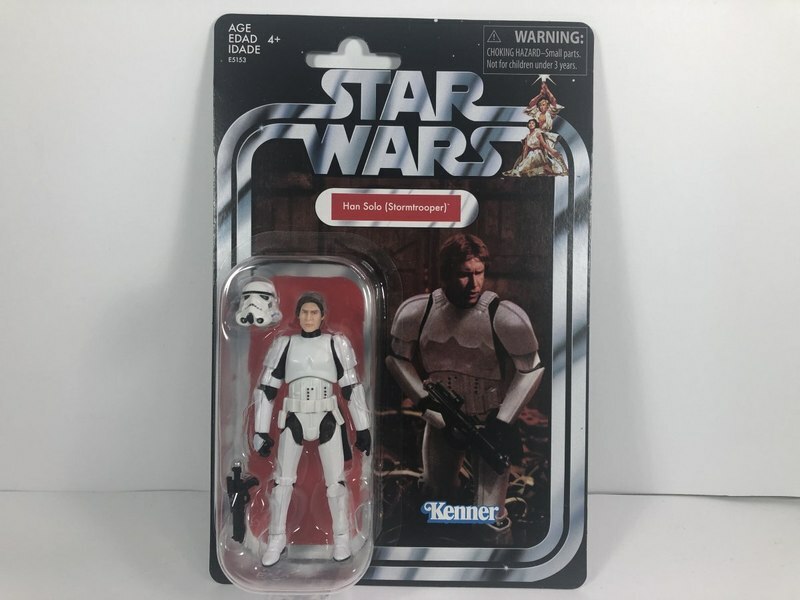 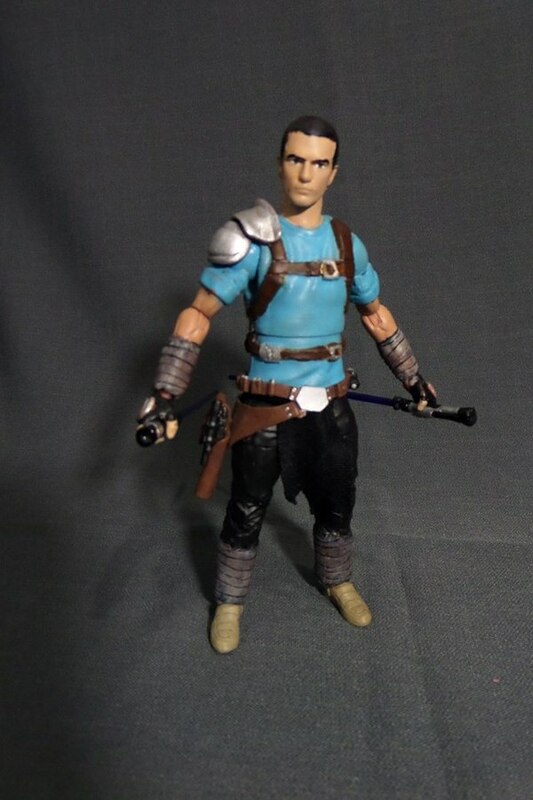 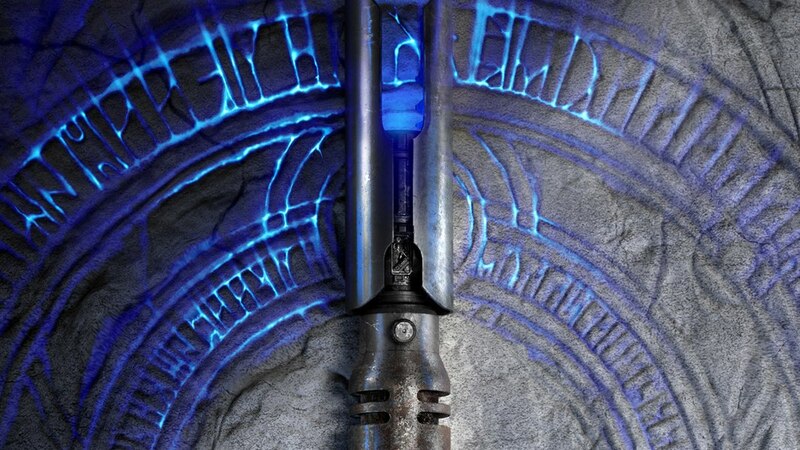 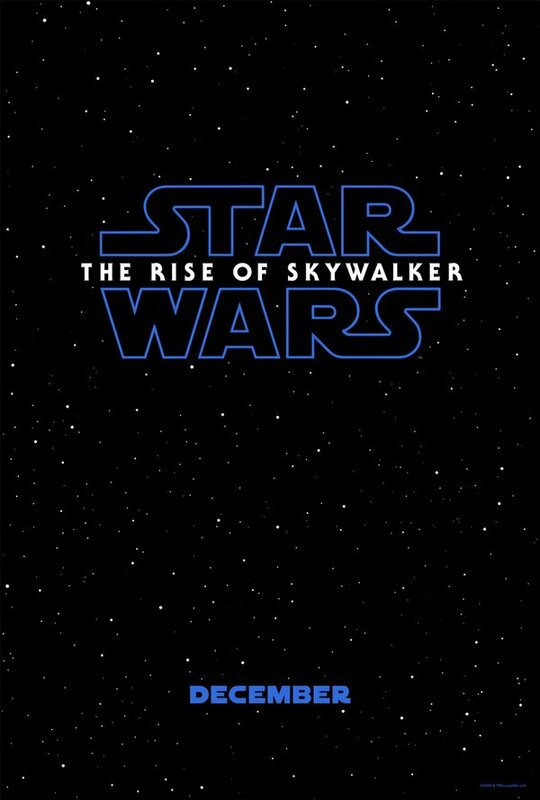 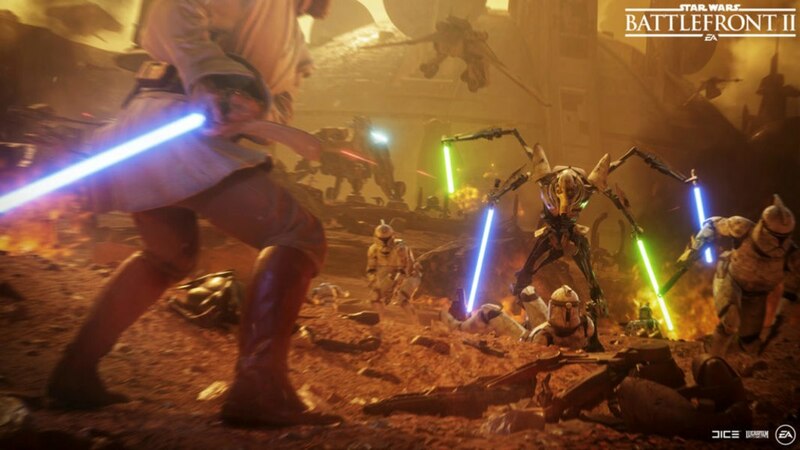 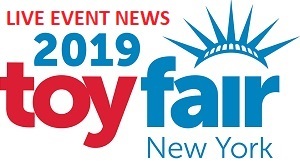 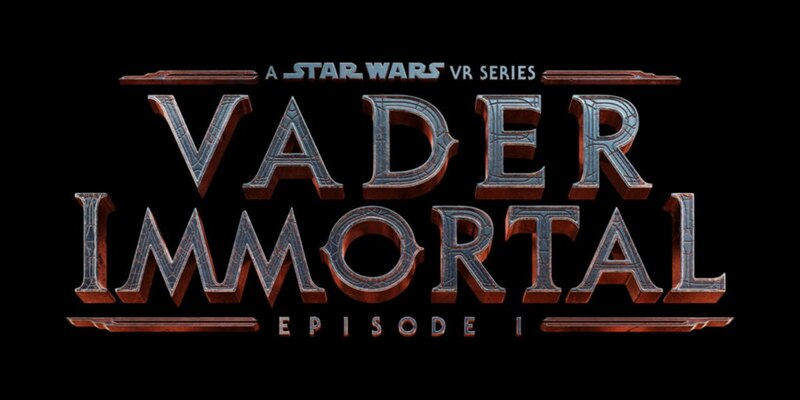 The figure is out now though at this point you may need to resort to secondary markets if you really want any chances of grabbing it, as Walmart has not seemingly done a good job of keeping it in stock online or at physical stores. 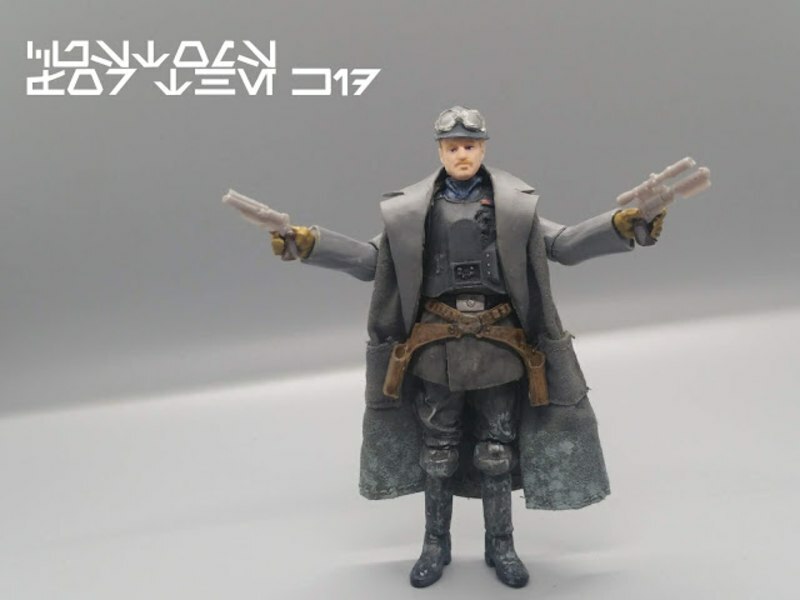 Check out more images of the figure below and let us know what you think about it in the COMMENTS SECTION.